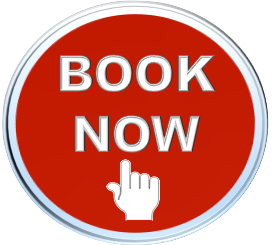 Evidence Based Treatment Plans…That Get Results! 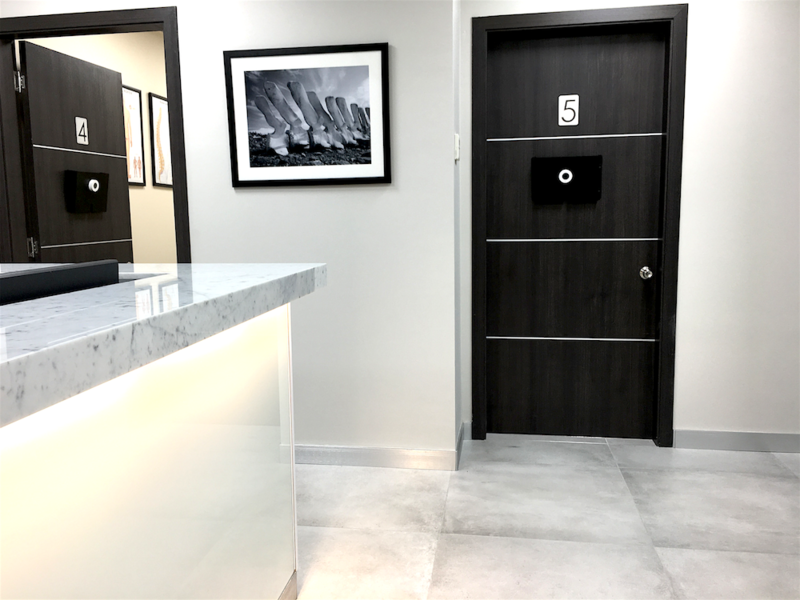 At NuView Chiropractic, our team of expert practitioners is dedicated to providing you with exceptional chiropractic services and care in a state of the art facility located in Midtown of Manhattan. We’re dedicated to delivering you with advanced non-invasive, drug-free remedy techniques designed to expedite your rehabilitation. We can help you relieve pain with acupuncture, correct your back and neck with chiropractic care, and address other condition with physical therapy. NYC area patients can rely on NuView Chiropractic. We help alleviate your pain condition and support your overall well being in a non-surgical method by way of utilizing the latest technology and healing ways with a proven outcome. After a thorough evaluation, we will establish well being goals and create a customized plan tailored to satisfy your condition. With the help of physical therapists, massage therapists, and the rest of our staff, we will devote the time toward your recovery. All staff members are certified professionals, with education and experience that makes them valuable members of our team. 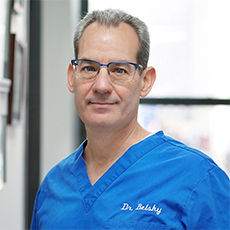 Dr. Alan Belsky, DC, is a Chiropractic Specialist in New York, NY 10036. He attended and graduated with Honors from National College Of Chiropractic in 1988, and from Stony Brook State University in 1984. He has over 28 years of experience as a Doctor of Chiropractic Medicine, passionately serving his community.